It is so easy to jump on the bandwagon the moment there is social media buzz about something. And that's how I found myself using Nivea Men After Shave Balm as a Primer. Yes, you read right, men's after shave as a makeup primer. I imagine there are 2 groups of people reading this post , and after seeing the title, the first group would probably say , " oh woow, she has lost her mind", and the other group will totally get the drift. The idea of using nivea men after shave balm as a primer started with Youtuber Nikki Tutorials who stumbled upon it by accident, vlogged about it and it went viral. Shout out to Uche , a blog reader and previous giveaway winner who came to the studio for a makeover and actually gave me the whole gist about nivea men after shave balm as a primer. I left the studio that day , went to Shoprite and bought a bottle for myself. I just had to put this to test. The After Shave Balm improves the condition of your skin and builds defense over time. This after care essential is formulated without alcohol or dye to meet the needs of sensitive skin. The soothing liquid provides immediate relief and gentle protection after every shave. It has a fast absorbing formula with chamomile, vitamin E, pro vitamin B, glycerin and extracts of witch hazel. It comes in a bottle made of milk glass and has a thick plastic screw-top lid. The bottle is substantial as it has some degree of weight to it and it feels a tiny bit heavy in the hand , especially when you compare it with some regular primers that come in plastic bottles. The mouth on the bottle isn't super wide so it allows you control what you dispense. This product is quite thin and slightly runny,but you can tilt the bottle to an angle and it comes out slowly, so you shouldn't have much trouble controlling the amount that comes out.Nivea says it's a balm, but it feels more like a lotion. It has a white color and it easily absorbs into the skin. You may be wondering to yourself, " But how on earth do girls think of such "? 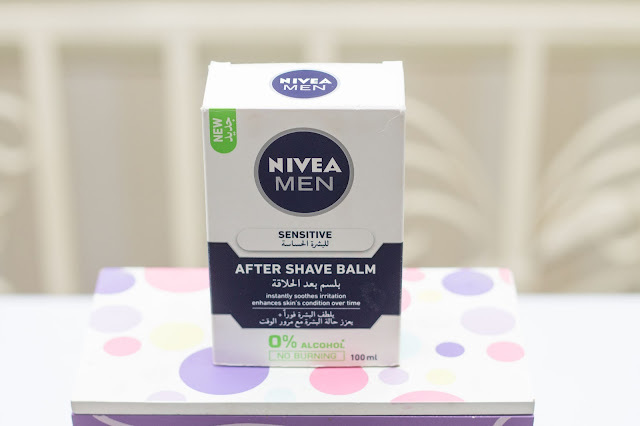 I wondered the same thing myself when Uche told me about it.Well the simple reason is because the Nivea Men After Shave Balm contains Glycerin as one of the main ingredients. 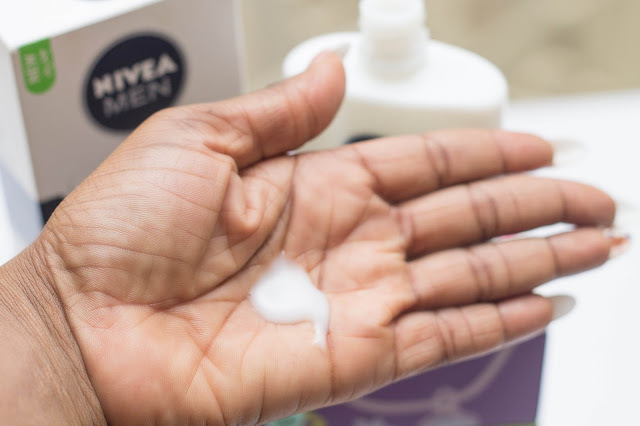 The primary function of the glycerin is that it helps to attract moisture to the skin and anything you put on top of it latches on. Basically the glycerin acts as a glue, and so the foundation sticks to it. I have to be very honest here, I was so skeptical about trying out this product. I mean come on, how on earth will a shaving product formulated for men give me a hydrating and smooth base that my regular primer can not, or how will it make my makeup last longer? I didn't ponder long before I purchased it. I remember showing it to my sister and telling her, I am about to use my face as a guinea pig ( as usual). The first thing I noticed about this product is the smell. It's got a distinct men's after shave scent which isn't bad though, but trust me you would still be smelling like a man for a while as you do your makeup. 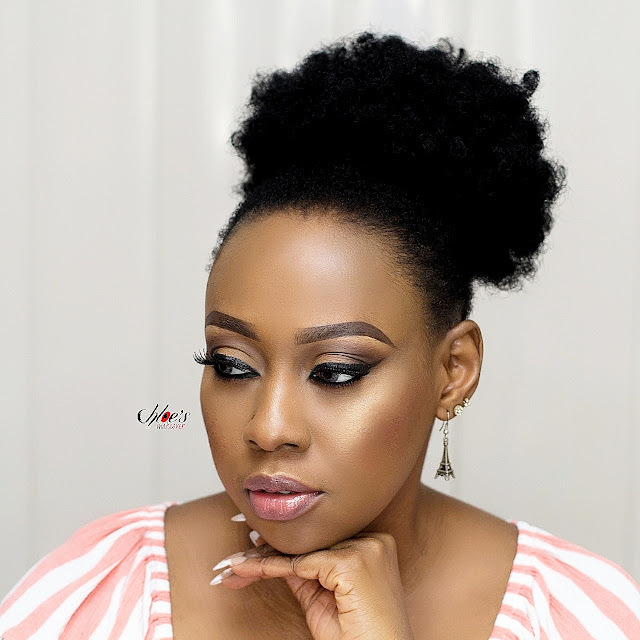 I apply 2 pea- sized amount of the product on my face, focusing on my problem areas, my cheeks and the top of my brows even before I do my eye makeup. This way it sits on my skin for a while and the smell fades away before I complete my makeup. It has a liquid formula, so it applies like a lotion and tends to feel tacky and sticky on the face. I've been using the Nivea Men After Shave Balm for a few months now, at an average of 1 in every 5 looks. Yes my makeup can last for about 4 - 6 hours before the oil begins to show on my cheeks. This is the same with most of my other primers. So really for me, it doesn't perform any miracle or magic that my other primers can't do. It doesn't irritate my skin or give me any breakout, none whatsoever. It doesn't help to minimize my pores... oh well it didn't say it would do that for me. Personally, this isn't my best primer in the world, but I can tell you for sure I would pick this over milk of magnesia, any day. 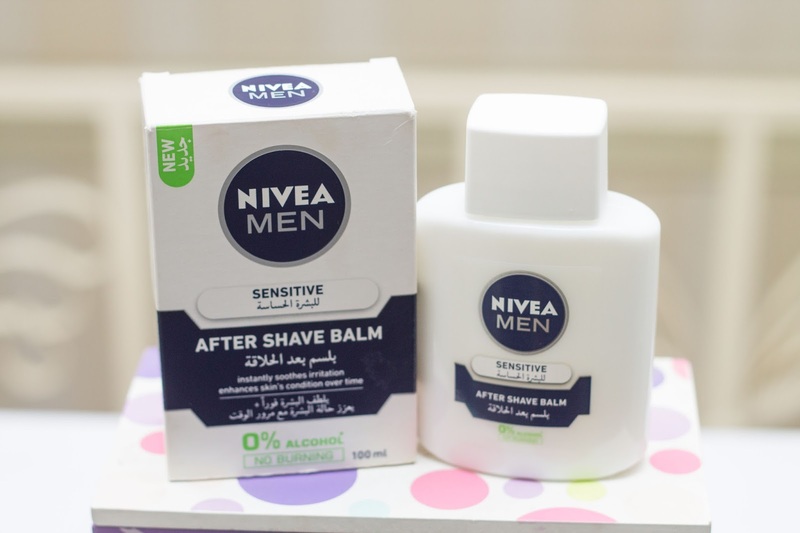 If you struggle to keep your makeup in place throughout the day, and you need an affordable product, I recommend you give the nivea men after shave balm a try. Don't be put off by the fact that it's for men. 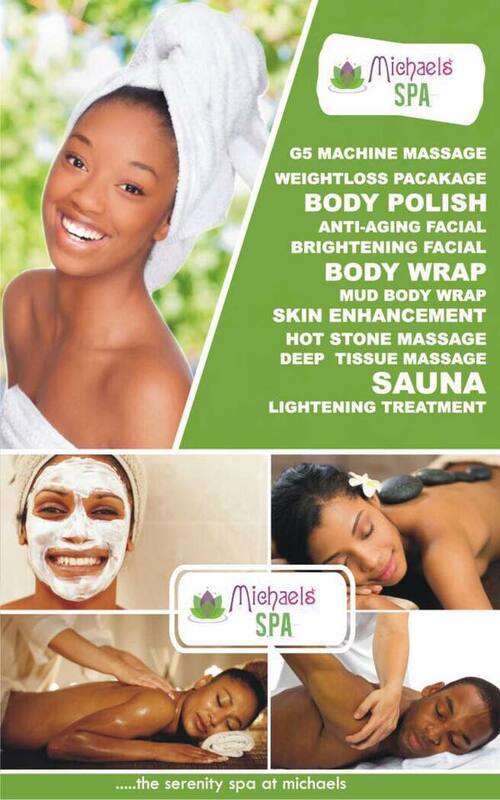 WHERE TO BUY: Shoprite or your local supermarket or cosmetic store. PRICE: Between #1,200 and #1,500. Can't remember the exact figure. Who else has tried this product, and who is game enough to try it? Share your thoughts in the comment section below. Plz I av questions oo..cn dis primer be used on oily skin,den why dd u say u prefer it 2 Milk of Magnesia? Wats like d dif btwn dem. Damn..The beauty freak in me so wants to try this out and give my verdict... It's been all over the tube and reviewed by some bbloggers and now here. Wow. We learn everyday. Thanks for sharing.